Do you want to make an impact in your community? Support mental health initiatives? 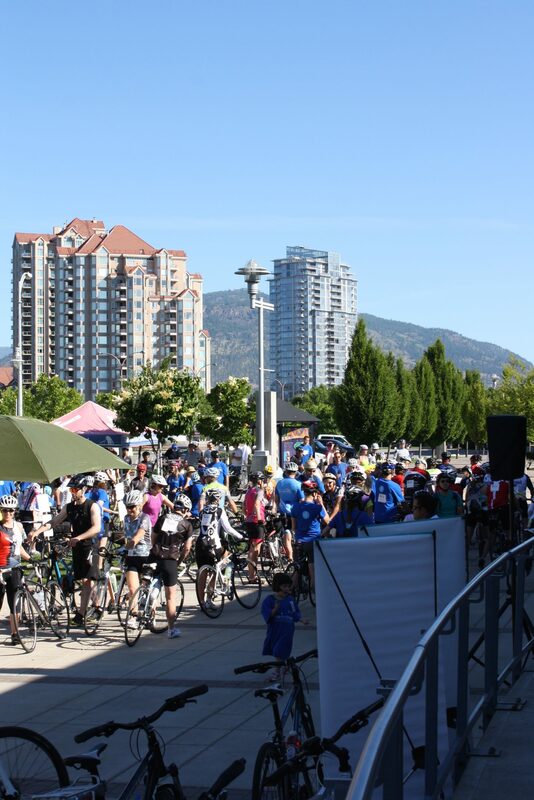 The Canadian Mental Health Association is looking for enthusiastic volunteers to help out at Ride Don’t Hide, known locally as the Payton & Dillon Budd Memorial Ride to #GETLOUD about mental health and suicide prevention. The ride takes place on June 24th. All volunteers receive a crew shirt and food at the event. Be part of the CMHA team that is working towards a mentally healthy Kelowna!